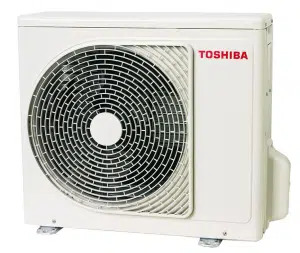 Reverse cycle split systems are refrigerated air conditioning units that are designed to heat and cool individual rooms or open plan living areas in home/office environments. The capacity of the unit that you will require for adequate conditioning will depend on the size and style of the space you intend to heat and cool. Inverter technology is generally very quiet and offers more cost-effective choices. Regulate internal temperatures quickly and effectively. Reverse split cycle units feature a built-in filter that separates dust and pollen particles from the air that is circulated into the room during standard operation. Multi-head split systems are also available as a whole home solution for specialised heating and cooling so that you can maintain different temperatures in different rooms. Would you benefit from installing a reverse cycle split system? Call Advance Heating and Cooling to find out.